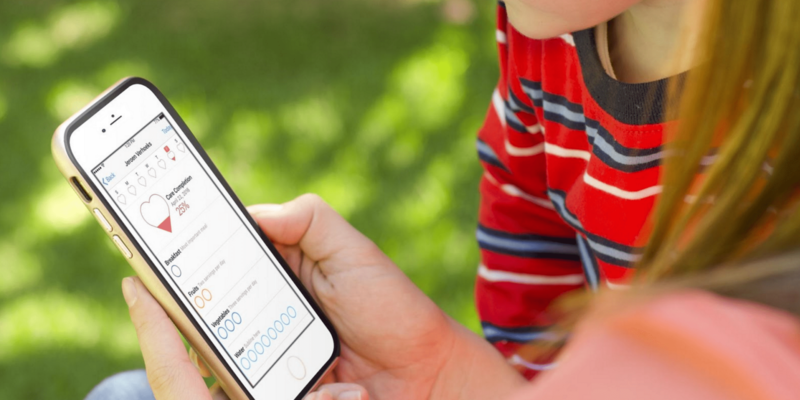 With a promise to transform patient care, Apple has released CareKit, a framework that helps developers to create apps that allow an individual to manage their own medical conditions and encourage them to take a more active role in their own health. But what is CareKit exactly, what needs does it fulfil, what are its possibilities, and how can you get the most out of it for your own health organization? In this whitepaper we answer all your questions and provide three examples of simple yet effective uses of CareKit for developing health apps. What can CareKit do for your health organization? One Shoe is an experienced partner in delivering enterprise eHealth applications and can implement your eHealth ideas from start to finish. Are you interested, or do you have more ideas about CareKit? Contact us.